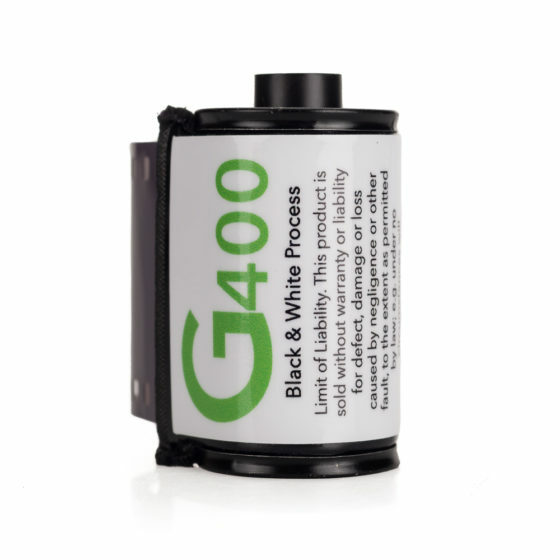 Bergger Pancro 400 is a photographic black and white, high speed fine grain film. Exposed at ISO 400, it delivers premium quality pictures. 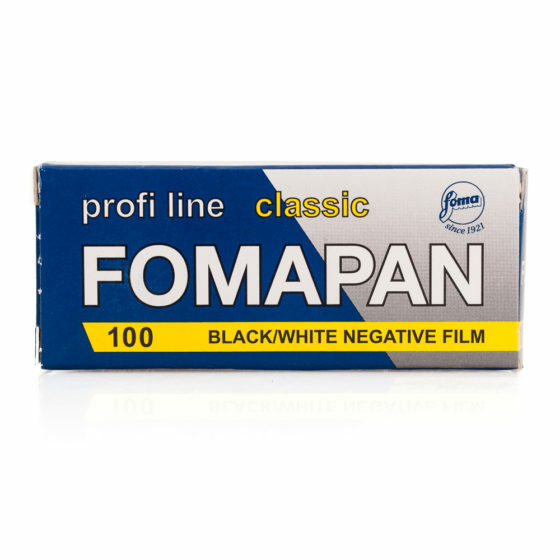 It also gives outstanding results from 100 to 1600 ISO, with adequate processing. 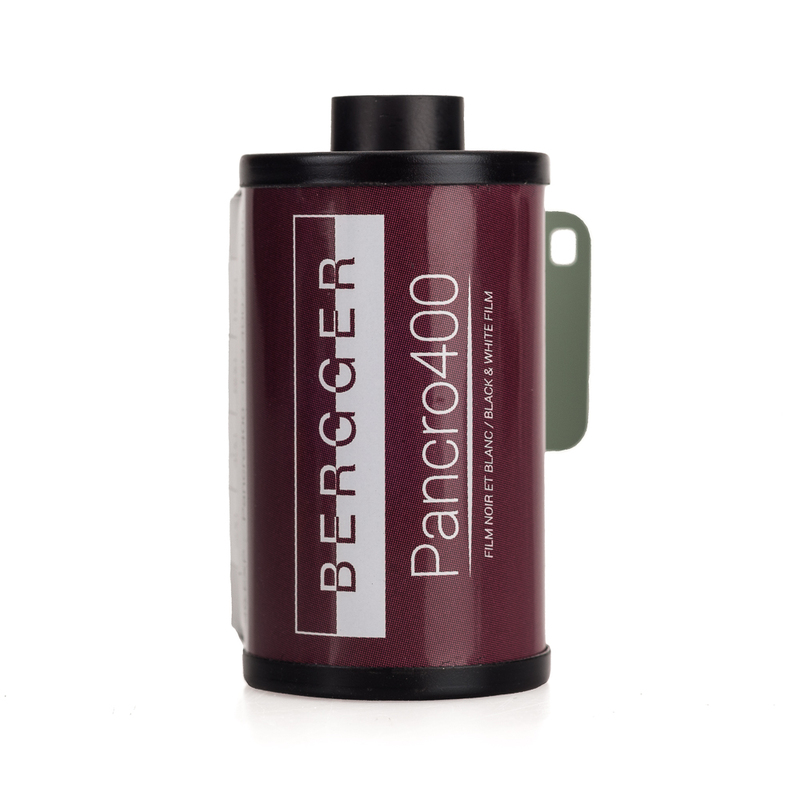 Bergger Pancro 400 is a two emulsion film, composed with silver bromide and silver iodide. They differ by the size of their grain. These properties allow a wide exposure latitude. 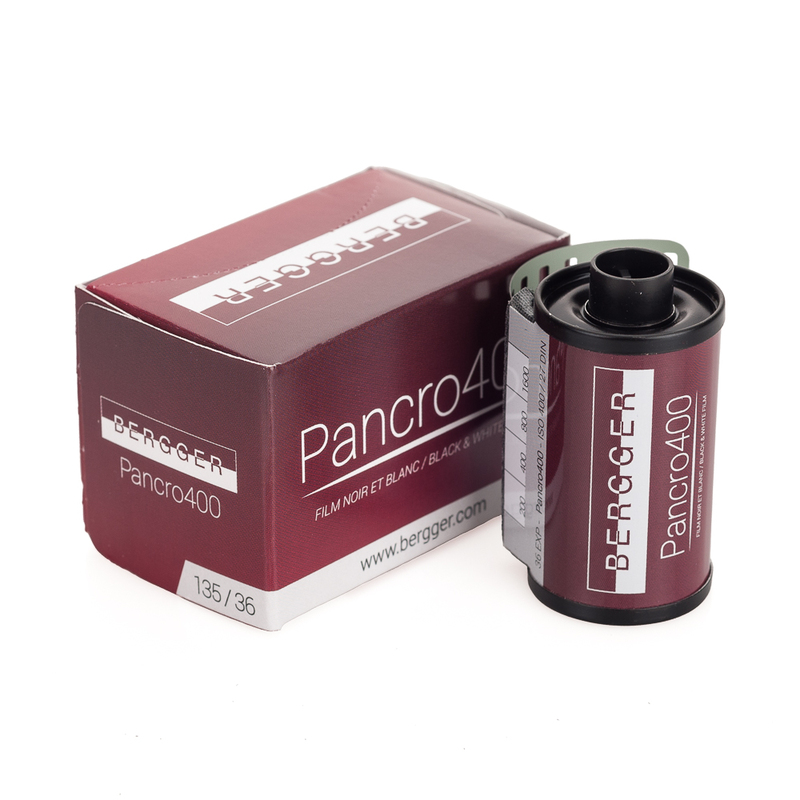 Bergger Pancro 400 135 is coated on a 135 microns acetate base and includes DX Coding. It is designed with an undercoated anti-halation layer which clarifies during processing, and a anti-curling layer. 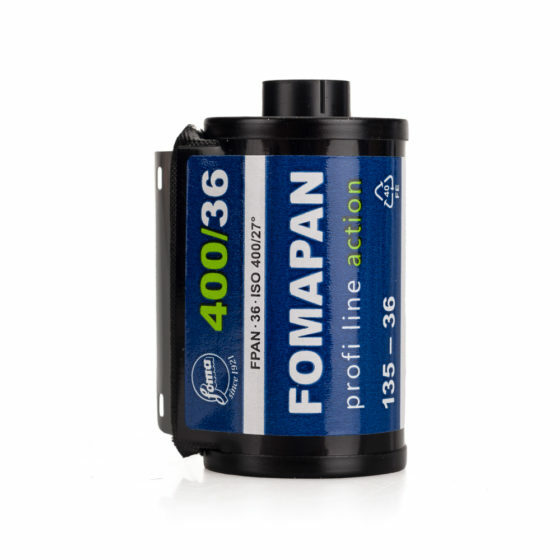 Processed in every developer, Bergger Pancro 400 exhibits outstanding results, in term of grain size, detail rendition, and grey scale.